The HTC One, the latest flagship handset of the Taiwan-based firm HTC, is perhaps one of the most powerful Android devices ever built, to date. It ranks up there with the Samsung Galaxy S4 and the Sony Xperia Z, and bests both these devices in various departments, such as design and screen specifications. You can never go wrong with purchasing this smartphone, since it provides useful features and powerful performance, things that are indispensable for businesses. This smartphone is completely skinned with HTC’s own Sense user interface. This is a generous UI, complete with a number of niceties that include BlinkFeed, which is a news aggregator after the style of Flipboard. There are a number of consumers, however, who prefer the simpler stock Android UI. For this kind of consumers, Google has elected to release the HTC One Google Play Edition. 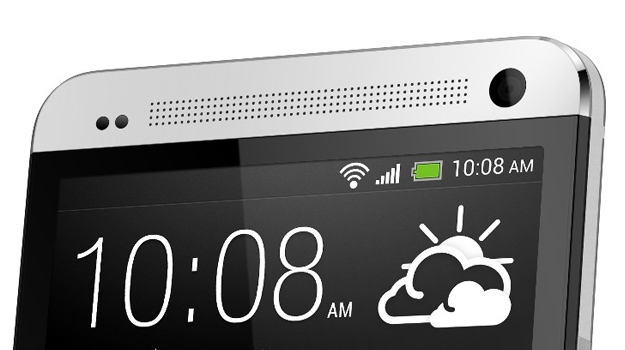 What to expect from the HTC One Google Play Edition? In a nutshell, the Google Play edition of the famous HTC One smartphone is an unlocked version that retains much of the hardware and other components that we have come to love about the original HTC One. For example, it managed to preserve the stunning design of its Sense-run counterpart. It sports a metallic unibody build with top-notch components. Google, meanwhile, has also promised a steady flow of fresh updates for your device the moment that these updates come out. The thing that might let you down, however, is the HTC One Google Play Edition’s quite expensive unsubsidized price. You can purchase this device—without contract—for $599. Another thing that might pose as a challenge for users is the fact that this device does not have the extras that you can find in the HTC Sense UI. The HTC One Google Play Edition may appear stripped off, but only when it comes to software. 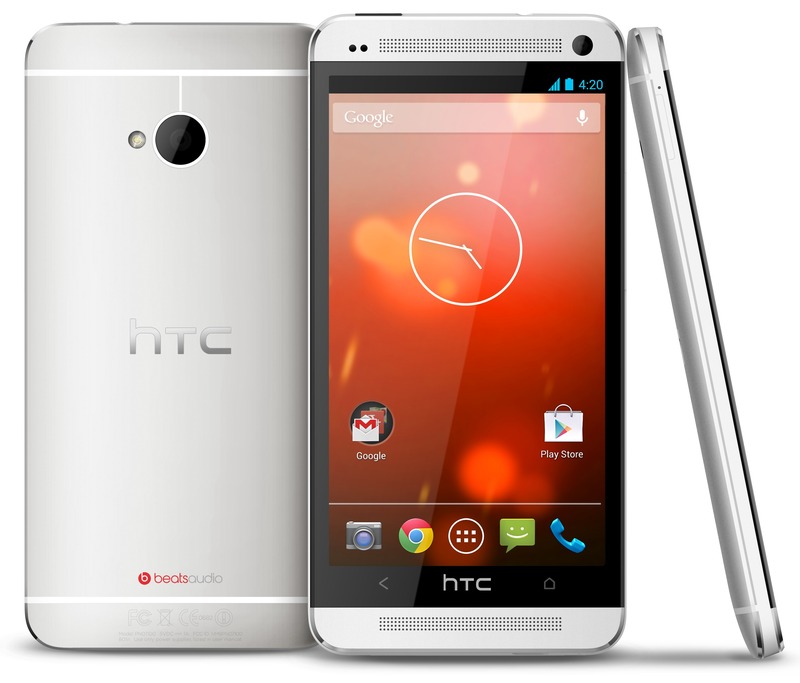 When it comes to design and hardware, this handset is very much like the 32GB GSM version of the HTC One. While on the outside it is basically identical to the original HTC One, there are trade offs for abandoning the HTC Sense UI. For instance, you will not be able to take advantage of the HTC Sense’s camera features, which include BlinkFeed, remote control, and Zoe Share. Still, the HTC One Google Play Edition provides you with the best display specs, with its arresting 4.7” LCD screen that boasts of an astoundingly shard 1080p resolution, which translates to a whopping 468ppi pixel density. As has been repeatedly mentioned, the Google Play Edition of the famous HTC flagship smartphone is powered by the latest Android Jelly Bean operating system, stripped off the niceties brought by the HTC Sense UI. This comes with a number of changes such as an additional home screen and the inability to display at a glance weather condition, calendar appointments and other information at a glance. Also, the Google Play Edition comes with a side-scrolling application tray, where you can access widgets at an instant. When it comes to camera performance, this device comes with the 4MP Ultrapixel camera of the original HTC One. This is claimed to be able to take in 300 percent more light than ordinary, high-pixel shooters. The only problem is that you are able to use such features as Zoe Share, although you are still provided with a number of shooting modes such as Night, Sunset, Action and Part, just to name a few. The HTC One Google Play Edition is even slightly faster than the original HTC One because it has a lighter user interface. It is also 4G LTE-capable and has a long-lasting 2300mAh battery that rate 8 hours and 9 minutes on the video playback battery drain benchmark. ReTextbook Price Comparison Android App Review: Find Lowest Prices For Books! Zombie Friends iOS Game Review: Cute And Harmless Horror Game!